The average sell price for a single family home in the Comox Valley in March 2019 was $576,522 (median sell price $555,000), an increase of 11% from the same month last year. The average time for a single family home to sell in March 2019 was 48 days, an increase from 38 days in March 2018. Single family homes sold for an average of 97% of their list price in March 2019. 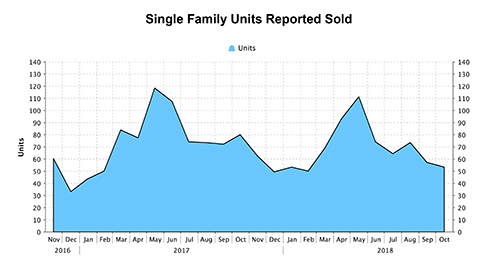 There were 94 listings for single family homes in March 2019, a decrease of 10% from the same month last year. 37 of these listings were reported sold, a decrease of 46% from March 2018. In 2018, Comox sales rose 2% while Cumberland posted a whopping 81% increase in sales numbers! 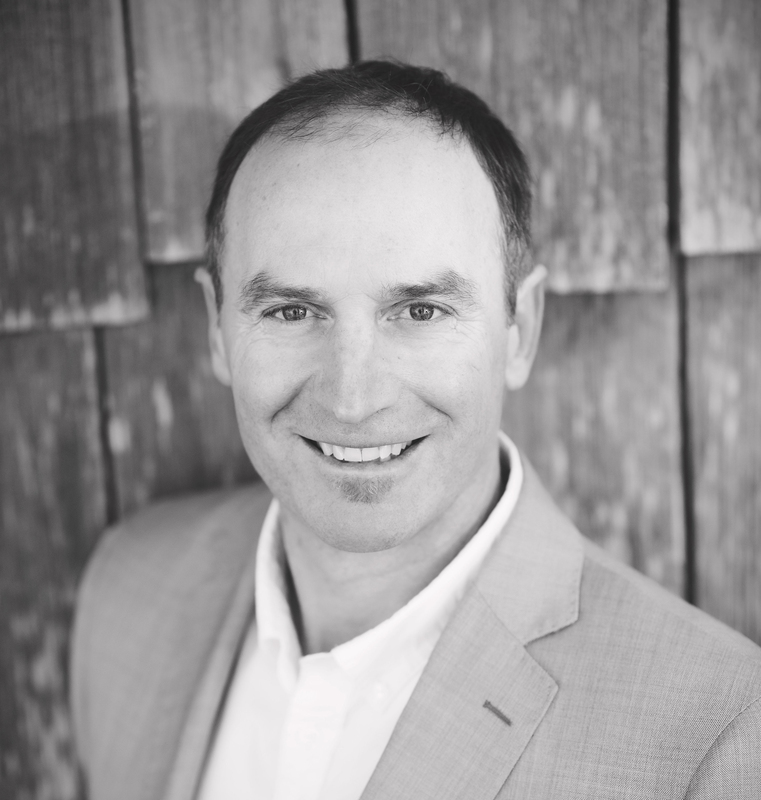 For detailed information visit Comox Valley Real Estate Statistics or contact me directly. 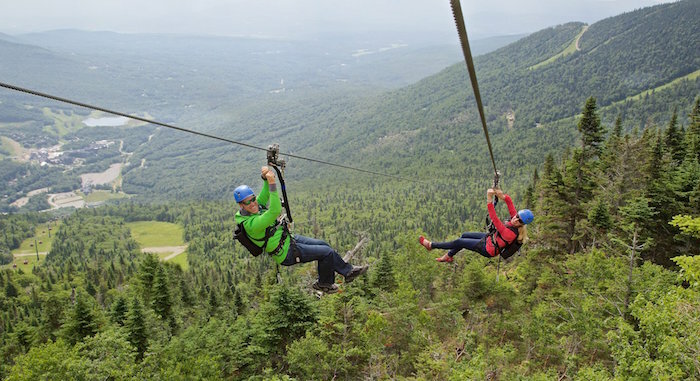 Mount Washington's New ZipTour adventure opens July 1, 2019! Summer scenic chairlift rides start June 15th and the Bike Park is scheduled to open on June 29th.